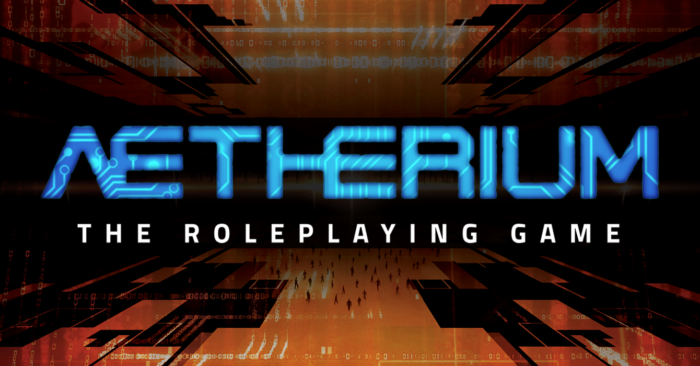 Aetherium is set in the virtual shadow of our own desperate future - a future where corporate and government control are near-complete and the dwindling resources of the material world have sent humanity into another world: the Aetherium. For the average person, life is brutally hard. There is drudgery and filth and endless streams of meaningless, menial work. And then there is the Aetherium. More than a virtual reprieve from the urbanized nightmare of the 23rd century, the Aetherium is a digital landscape of countless dimensional frontiers, a virtual reality so vivid as to be indistinguishable from reality itself. The Aetherium, then, is the essential human commodity. Uncountable billions plug themselves in every single day to live dynamic dreams of a better existence. This is an image caption! – a place that is no place at all. 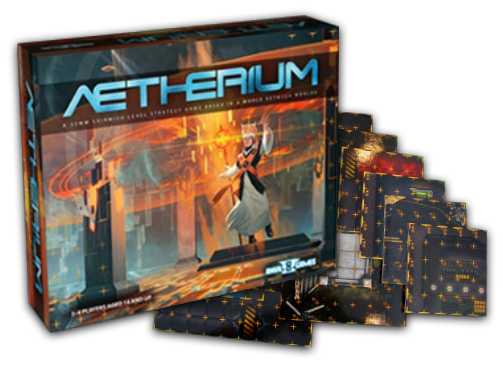 Aetherium is a tabletop miniatures board game played in a beautifully realized and customizable battle map and tile system. 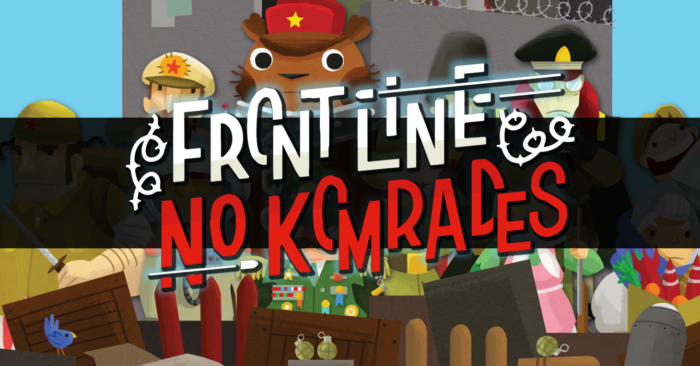 Players control one of several factions and battle across a profound virtual landscape. The game’s asynchronous interaction evolves within a completely unique modular tile system –one that responds directly to the will of the players during the game. Numerous scenarios and a plethora of choices ensure that no two experiences can ever be the same. Struggle for control of the psychological reality itself, while utilizing your remaining RAM to stay in the fight. Enjoy our quick gameplay video to get a fast but comprehensive look at the core mechanics of Aetherium – a game that is quick to learn yet wonderfully challenging to master. Come marvel at this truly unique game, featuring a tremendously dynamic world, genuinely innovative mechanics, and top-shelf quality. Take advantage of a small, skirmish-level model count that helps make Aetherium easy to start playing! Collectives are the different factions that struggle within the Aetherium, each having its own unique set of characters and play style. Wild. Reckless. Free. No matter the cost. Ikaru for Everything. Ikaru for Ever. Welcome to the Aetherial frontiers! The Code Eater virus has evolved! Click and download the latest updates, as well as a selection of documents to help expand your Aetherium horizons.